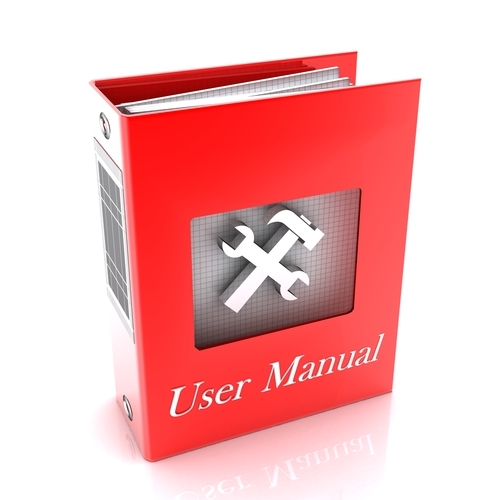 Tender Edge can help you with your requirement in produce high quality Training or Operating & Maintenance Manuals. 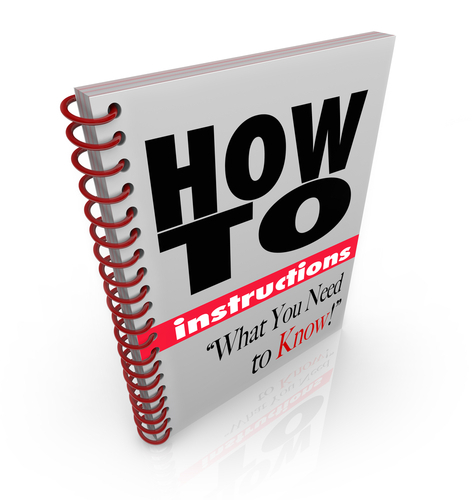 We understand your manuals have to be correct and delivered on time, every time. Which is why we have developed an excellent process for the fast accurate delivery of on-demand digitally printed manuals; whether you need 1 or 1000 at a time, our service is equally effective. On demand with Tender Edge means you have no wastage with the number of manuals you need, delivered directly to the training centre of your choice. 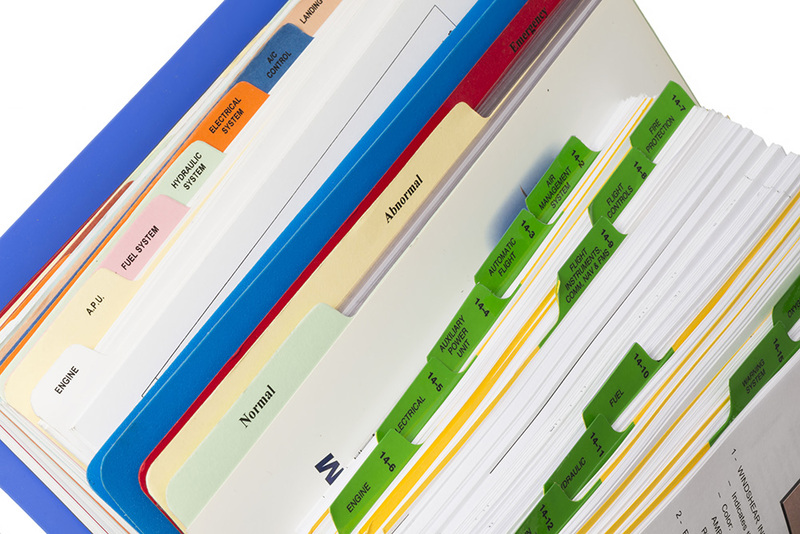 Whether you require a full colour print inserted into a ring binder or presentation folder to a black and white document stapled in the left hand corner, Tender Edge has it all covered. Less stress – Tender Edge will retain your artwork so all you have to do is call Tender Edge and we will do the rest, even take care of distribution for you! 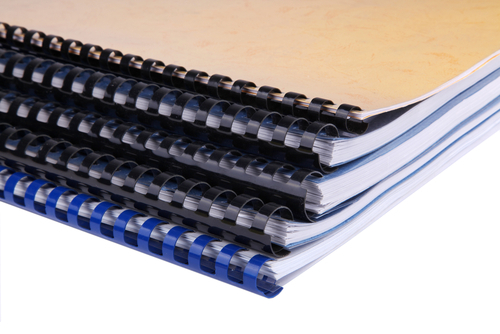 Binding protects and organises your document. Create professional looking and feeling print products, which are easy to flip through, display and store. Whether it is a business presentation, a personal collection or a school project, binding provides you with personal satisfaction in your presentation. Stand out from your competitors with style.